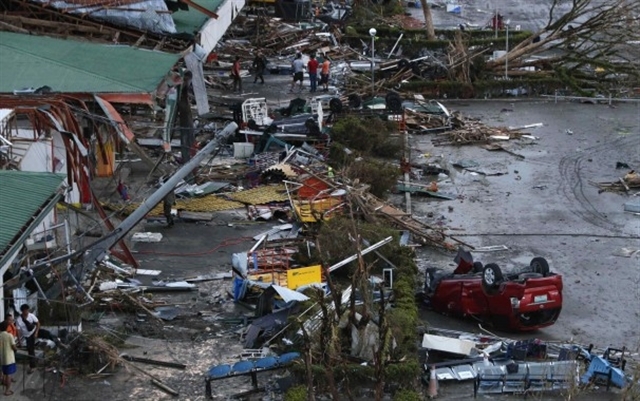 Four days after Super Typhoon Haiyan flattened part of the Philippines, relief is beginning to arrive to the area. United Methodists are among those starting to provide emergency supplies while assessing damages from the powerful storm – known as Typhoon Yolanda in the Philippines. Though the Super Typhoon made direct hits on several Philippine islands on Nov. 8, much of the early media attention has centered on Tacloban, a Leyte Island city of 200,000 that was nearly destroyed. Central Texas Conference churches, small groups and/or individuals who wish to contribute to the funds for relief and recovery are asked to submit those donations to the Central Texas Conference Service Center. You may do so online via the Online Payment tool (look for fund number 4641 under the Advance Specials & Other Givings section), or by mailing a check payable to CTC along with the CTC Remittance Form (click here to access a blank form) with “#4641” written on one of the form's available blank lines. Checks should be sent to Central Texas Conference, Attn. David Stinson, 464 Bailey Ave., Fort Worth, Texas, 76107. 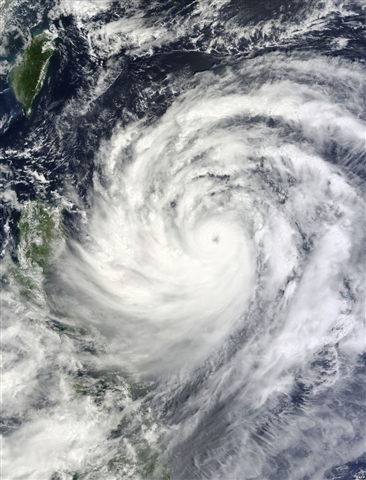 About 200 United Methodist families live in the affected area, said Bishop Ciriaco Q. Francisco, episcopal leader of the Davao Episcopal Area in central Philippines, which encompasses the islands devastated by the typhoon. “They need food, water, shelter and of course, the prayers of the people,” Bishop Francisco said. The hardest hit area was the Visayas Philippines Annual Conference, where six of 28 local United Methodist churches were heavily affected. Thankfully, there was no immediate report of loss of life among church members. 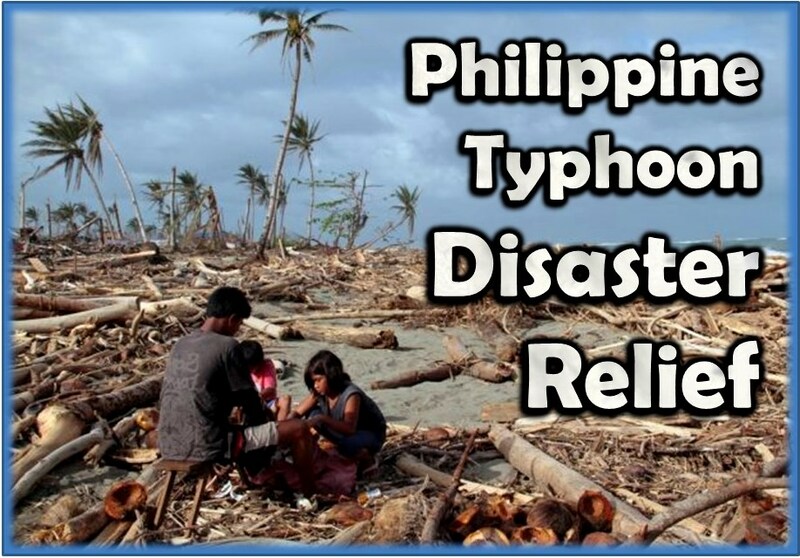 Many bishops, including Bishop Lowry and Louisiana Area Bishop Cynthia Harvey, a former top executive of UMCOR, have sent out a call for support for the Philippines. The United Methodist Committee on Relief announced a $97,000 grant to provide emergency food, water and water purification tablets to 7,500 individuals (or 1,500 families) in Tacloban City. The funding also will help local UMCOR staff and volunteers build capacity to meet emergency needs.